Are you passionate about your work? Does what you do for a living affect your life profoundly so that your actions cause change and benefits others? What about if you were an 11 year old boy? Did you ever think you could change the world at that age? And what if your passion was simply folding origami? Think you could have a lasting effect just with a paper product? Allow me introduce you to my son Mitchell, a born entrepreneur, salesman and artist. 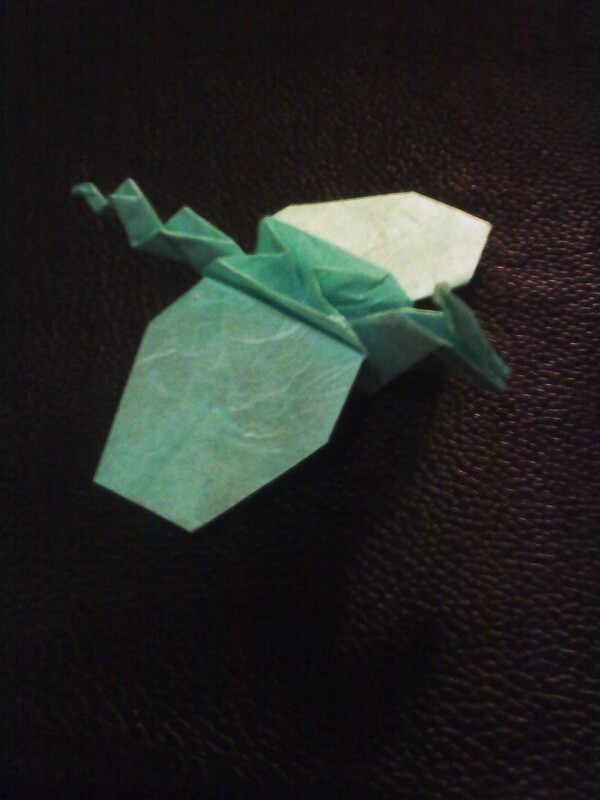 Last year, Mitch began folding origami in ernest. Some would argue he inherited that talent from his grandfather (a retired art teacher, artist, and extremely creative guy). 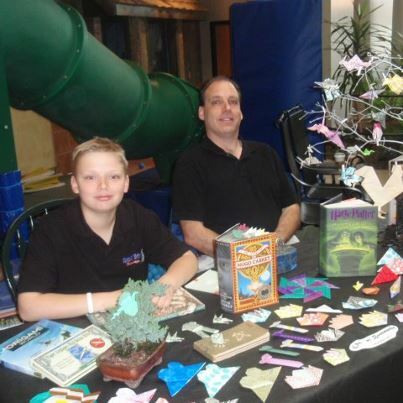 Because of those skills, this past winter, Mitchell and I shaped his love of paper folding into a small business. While initially we had intentions of selling origami bookmarks to local libraries on consignment (to support their in-house nonprofit), ultimately, we ended up as a vendor at numerous farmers markets in Bay View (www.stanncenter.org), and an art walk in Delafield (visitdelafield.org). So you’re probaby wondering, how did origami ever become more important than video games to an 11 year old boy? Simple. Mitchell saw possibilities because of his actions. 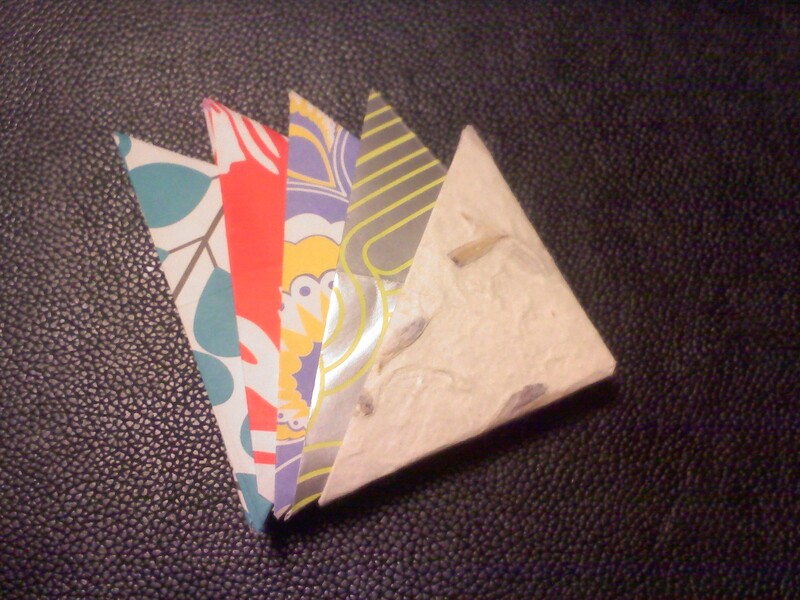 His origami bookmarks meant local book club leaders had a functional, handmade item to share with their members, and customers had a product they could use themselves (or give to others as a unique gift). And, like most salespeople, my son started collecting profits because of his efforts. Video games started to lose his interest. While sadly, his origami didn’t pick up enough steam to pay for college, that initial effort gave him the confidence to keep trying other things. 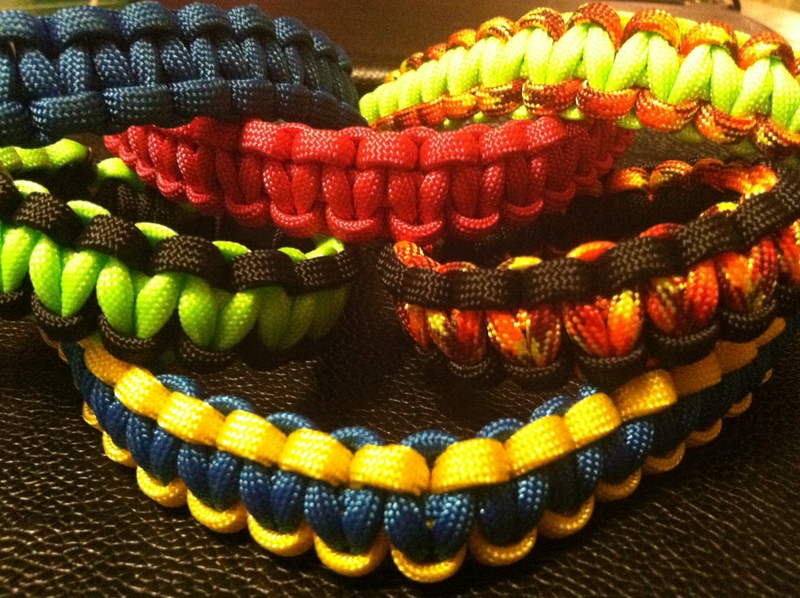 Thus, this summer, he changed gears and started making paracord bracelets instead. Sales have been steady for the past few months and we’re looking forward to continuing production as long as demand continues. Are you passionate about anything? What changes have you seen based on your efforts? Interested in these products? 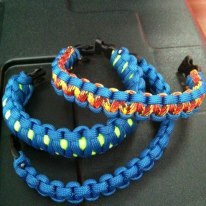 Check out ZombroEnterprise and shop online.